A borehole pump is used to extract water from a borehole. Boreholes are narrow shafts drilled vertically into the ground. The holes are made using a drilling rig that creates a borehole with specific dimensions so that the borehole pump can fit through with very little clearance on all sides. Where are Borehole Pumps used? 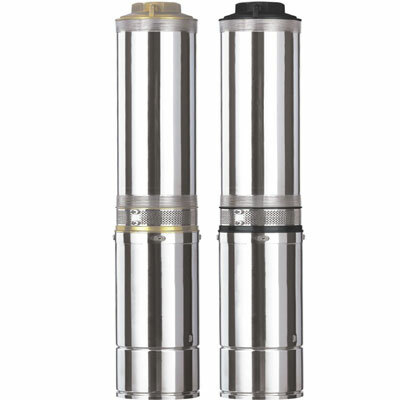 Borehole pumps are used in a variety of fields including irrigation, municipal water supply, construction, mining, and industry.